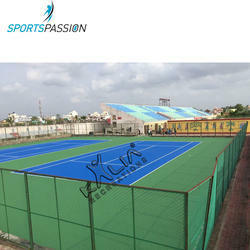 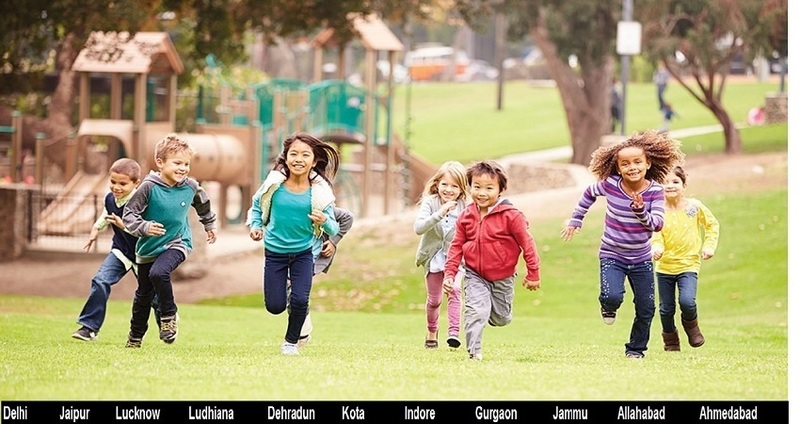 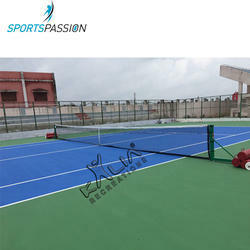 We are a leading Manufacturer of gymnastic mats, wet pour rubber flooring, sports and safety surfacing, sports and safety surfacing green blue, sports and safety surfacing blue green and sports and safety surfacing blue and blue from Noida, India. 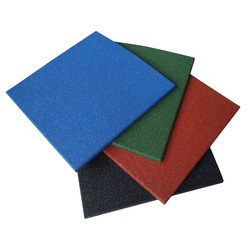 We have in our store a versatile collection of Gymnastic Mats. 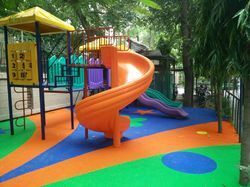 High density polyurethane foam is used by our team members to manufacture these mats in accordance with the international standards and norms. 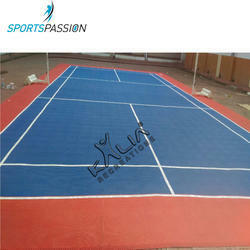 The foam is covered with non-tearing and soft synthetic cloth. 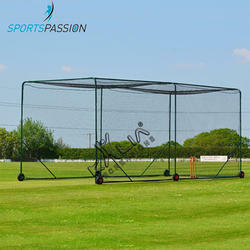 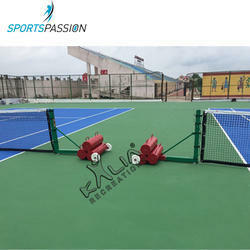 These mats are widely appreciated and demanded by the customers. 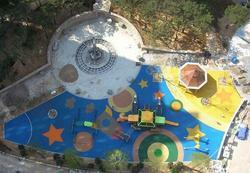 Our clients can avail from us an eminent range of Rubber Wet Pour Tiles. 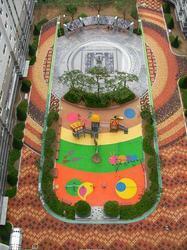 These tiles are appreciated and demanded for their attractive designs and low maintenance. 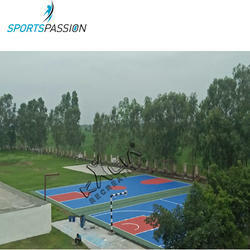 The tiles offered by us are manufactured using high-grade raw material, which is obtained from the trusted vendors of the market. 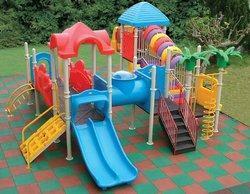 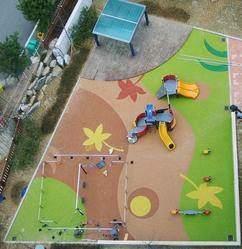 Moreover, these rubber wet pour tiles are widely used in hotels, water parks and various recreational pools. 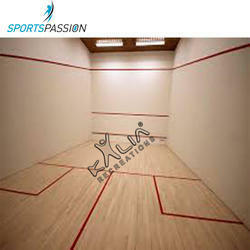 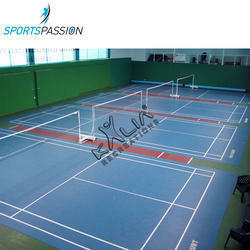 In muli-purpose sports flooring design for use in wide range of sporting events like Gymnasium, Yoga room, Table Tennis, Badminton, Fitness room, Dance room, School, Kids room or any type of Sports center. 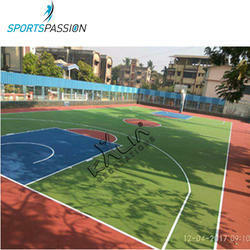 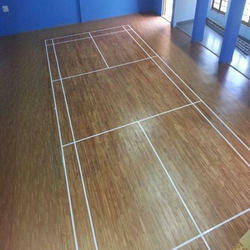 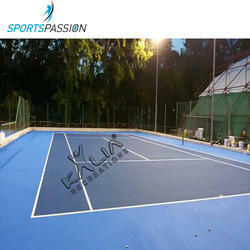 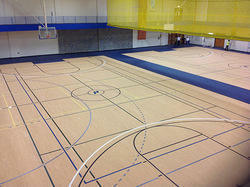 We are the leading and prominent Manufacturer, Importer and Exporter of Basketball Court Flooring Service.